Katherine Carlson, ARNP, is a nurse practitioner who is board-certified in family practice. She brings over 10 years of experience to her patients at Premier Wellness in Wellington, Florida. 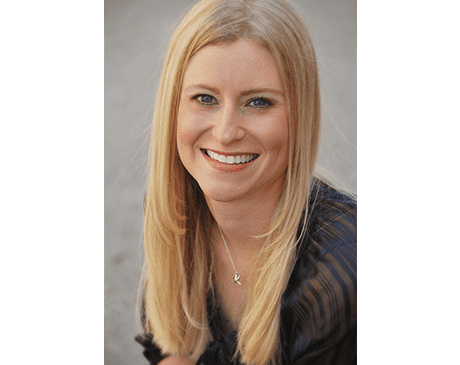 Katherine is a caring professional who strives to provide exceptional care that integrates traditional medical treatments with alternative health practices. Her goal is to help people achieve greater wellness and enhance their self-confidence through a range of services including women’s health, nutritional medicine, weight-loss programs, disease prevention and screenings, and aesthetics such as lasers and injectable treatments. Katherine was born and raised in Boynton Beach, Florida. She earned her Bachelor of Science in nursing, as well as her Master of Science in nursing with a concentration in family practice, from Florida Atlantic University in Boca Raton, Florida. Katherine is a member of the American Osteopathic Association. Outside of the office, Katherine enjoys family time with her husband and two children. She also loves to travel and stays active by participating in diving and dancing.